Hello friends, I have a little confession to make. I genuinely can not remember the last time I wore a short skirt without sheer stocking to cover my legs. I find body hair removal whether it’s shaving or waxing to be very tiresome, especially being someone who is prone to ingrown hairs. Add that on top of being self-conscious about the veins on the back of my legs, hence why I have embraced wearing pants for years. I hate the fact that I have felt insecure about my legs for so long because I like to think that I am a relatively confident person. Even though it’s a small insecurity in the big scheme of things it has been bothersome for me at times. For this reason, when the opportunity arose to trial the medical grade Gentle Max Pro laser at Skin Revive Clinic, for hair reduction and vein & capillary treatments I jumped at the chance. What is Gentle Max Pro you may ask? 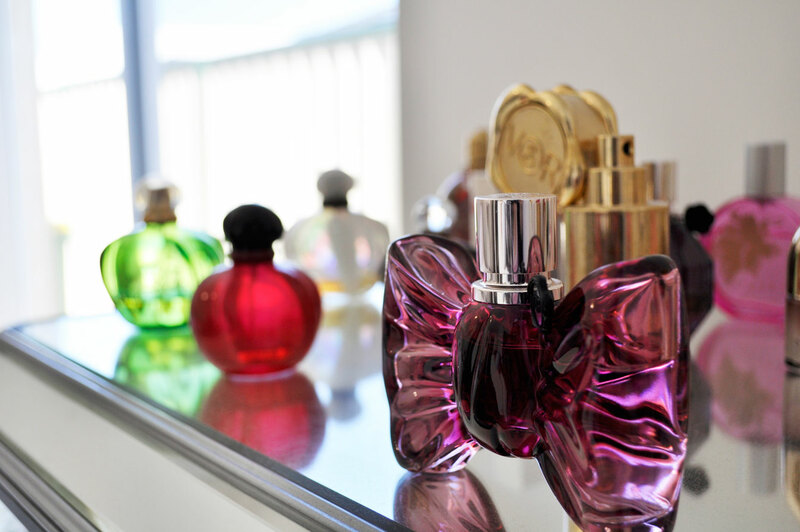 It is the Gold Standard for Laser Hair Removal and skincare. It is a single consolidated system that delivers a range of treatments such as hair removal for all skin types, as well as the treatment of benign pigmented and vascular lesions including leg veins. I went in for my first laser hair removal treatment on my legs over two months ago. I don’t want to say I am hooked but I kind of am. Dr Romi Ahluwalia is truly one of the nicest GP’s I have met, she made me feel comfortable and was very helpful in answering all of my questions and discussing my skin concerns. The Gentle Max Pro is unlike any other laser hair removal machines, it has a dynamic cooling device that provides consistent cooling and comfort for the patients. I felt no pain at all and can already see a huge difference in my regrowth. Over time the hair grows back less dense and in my case, it appears significantly lighter and thinner. The best part is I’m mostly still hair free and I haven’t had the need to pick up a razor since. The outcome of the laser treatment depends on each person’s skin type and the rate at which their hair grows. Hormone changes can also affect new hair growth so treatments and results will vary for everyone. Since the hair growth cycle comes in 3 phases, the laser can only effectively target hair in the active phase. A common misconception with laser hair removal treatment is that it’s 100% permanent. With around 80% of treated hairs gone after four to six treatments, this makes the gentle max pro the smarter alternative for hair removal. With each session, you will notice hair becoming more sparse resulting in less new hair growth. I can honestly say I am so pleased with the results of my first session and can not wait to go in for my next. I am also looking at you pesky armpit hairs. Gentle Max Pro uses light energy to penetrate the hair follicle, destroying it at its root while preserving the surrounding skin. Quick preparation tips: Shave the area being treated 1 day before your Laser Hair Removal appointment. Avoid waxing or epilating 3 weeks prior to booking your appointment and then shave the day before your appointment. Fake tan applications and Full sun exposure are to be avoided 2 weeks before and after your laser treatment. Click the link here to find out more about the Gentle Max Pro treatment for men and women as well as viewing their price list. 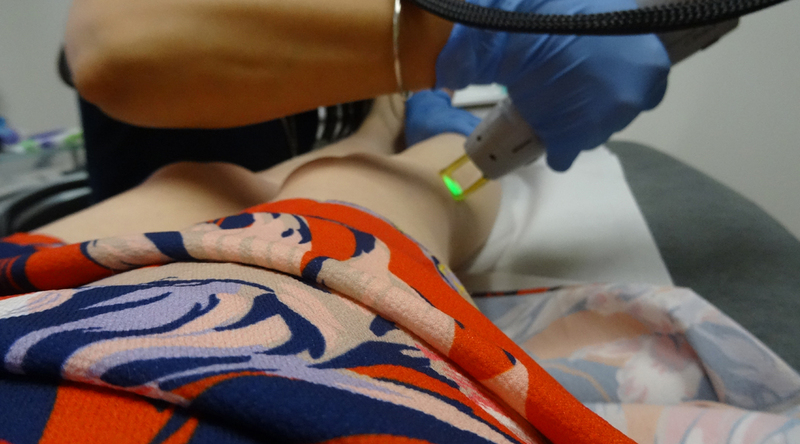 Two weeks ago I went back to the Skin Revive Clinic to get the spider veins on the back of my legs treated. The treatment was performed with the Gentle Max Pro laser which targets the blood supply within the vessel, collapsing the capillary wall and enabling the body to dispose of it. 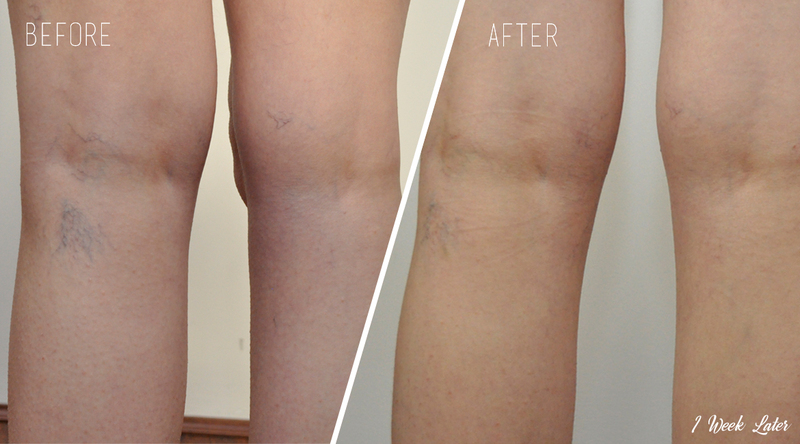 The small veins on my legs vanished immediately while the bigger ones will require a few more treatments. I’m happy to report there was no downtime after the treatment, just some redness along the treated area which subsided within 24 hours. There was a slight discomfort from the laser during the procedure, however I found it extremely manageable. Following the treatment, the veins started changing colour from blue to red then over the course of time, I am told they will diminish altogether. For best results, most patients will require an average 4-6 treatments depending on the depth and severity of the vessel. I will be sure to keep you guys in the loop with my results in the months to come. These laser treatments have been potentially life-changing for me as I have been feeling a lot more confident lately. I very much recommend going to Skin Revive Clinic in Wanneroo and a big thank you to the team of staff who are so professional and personable, they always make me feel welcome whenever I drop by. Stay tuned for more updates on the progress of my treatments. The videos above are at 1.5 speed. Head over to Skin Revive Clinic’s website (click here) to find out more about their services. Who else has had laser hair reduction or vein and capillary treatments? Please let me know about your experience in the comments below. I have been really curious about laser hair reduction, but I haven’t heard of many people (that I know) that have had it done. The results look great for you! Thanks Laura, I am really pleased with the outcome! I love my laser hair removal! 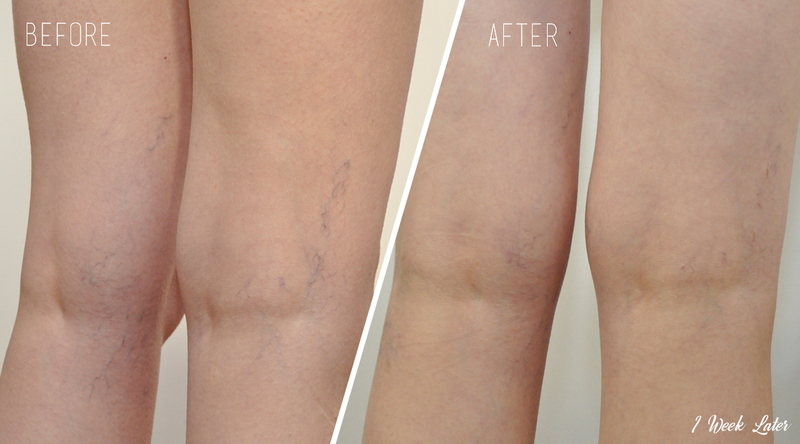 I love the look of the vein treatment too, might have to look into that one. I am so glad I had the vein and capillary treatment, it is excellent. The results are amazing! I’ve gone laser hair removal and I swear by it! Worth every penny. 100% agree! I absolutely hate shaving/waxing, laser hair removal is brilliant. I’m so pleased with these treatments.